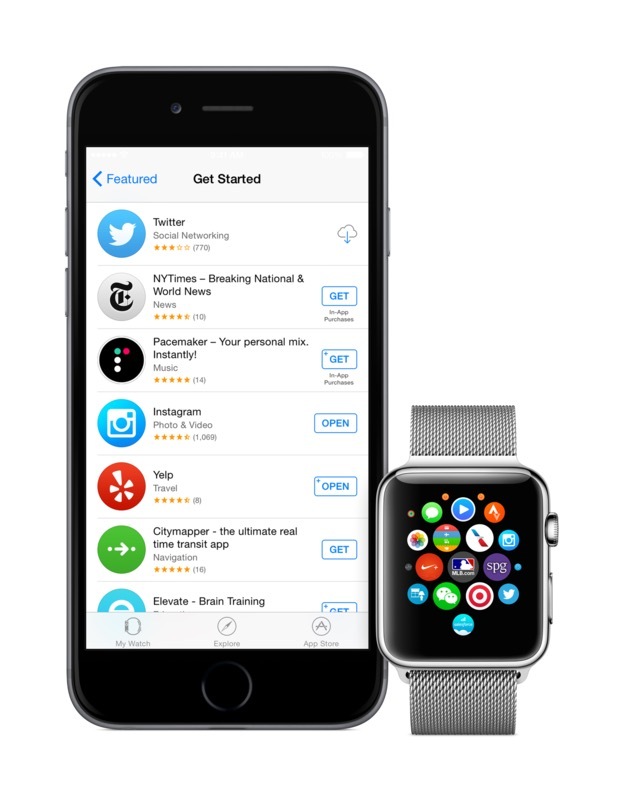 Apple will launch its Apple Watch App Store later today, as it shared the news exclusively to BuzzFeed. The store will have roughly 2,000 apps at launch, with notables such as Twitter, The New York Times, Instagram and Yelp to name a few. 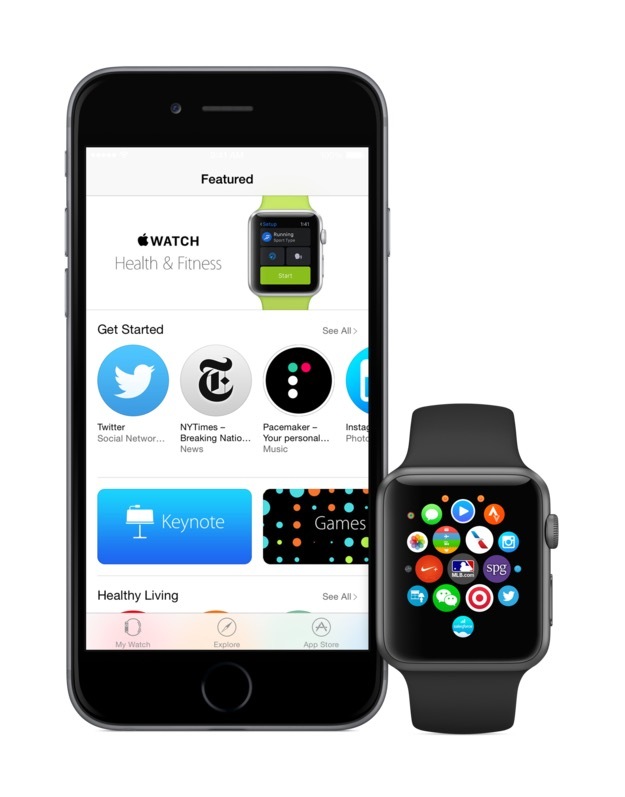 Initial Apple Watch preorders have shipped and are set to arrive tomorrow. 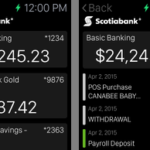 Which apps are you looking forward to using on your Apple Watch (if you can get one)?